USIU are the 2017 champions of the Kings of Rugby courtesy of reaching the final in the final leg, Maseno 7s on Sunday, October 8, 2017. 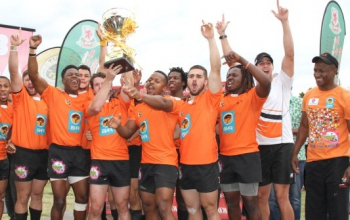 USIU lost 34-14 to invitational side University of Johannesburg but finished top in the overall standings. 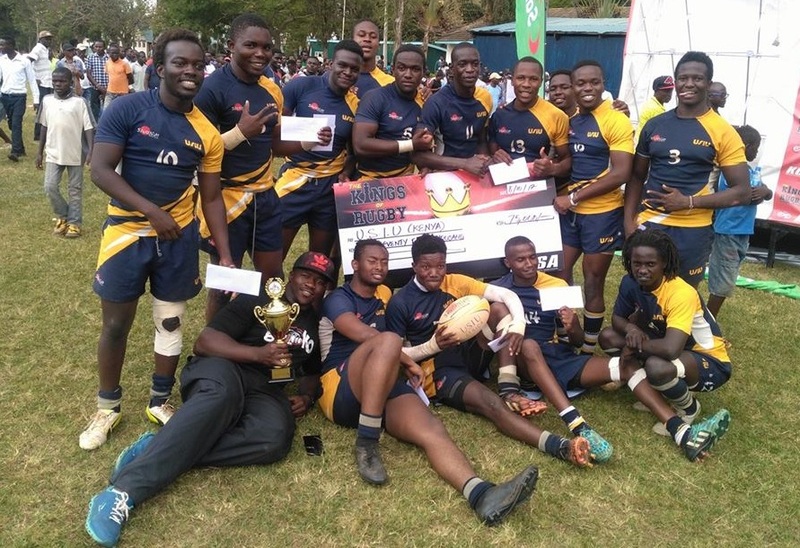 Blak Blad finished third with a 33-10 win over MKU, MMUST won plate after beating TUM Marines 21-0 while UoE took the Bowl with a 10-7 win over SEKU. 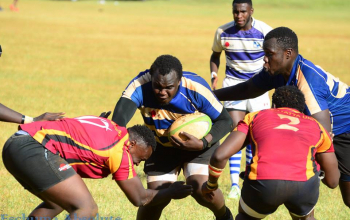 Ahead of the Maseno stop, USIU had won Nyeri and Kaimosi legs as Blak Blad took Taveta and Maseno legs while Mean Machine won their home tournament at the UoN. Overall, Blak Blad finished second with MKU taking the third position.